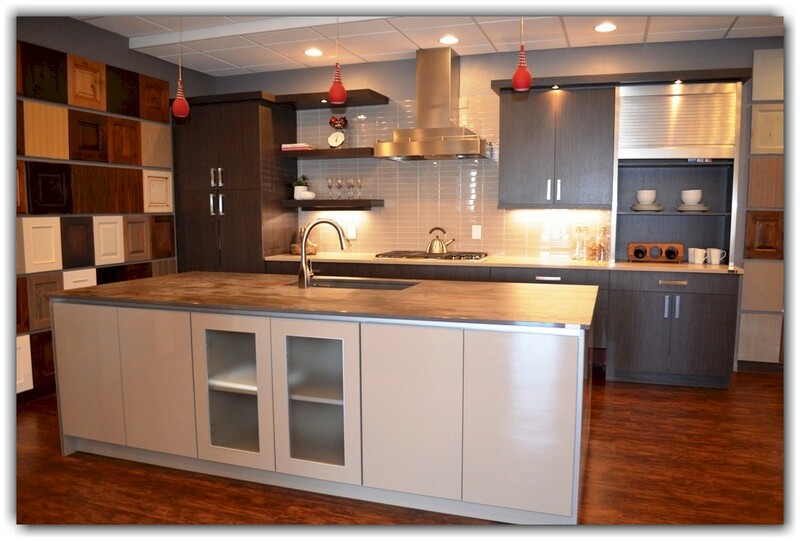 Our Kitchen showroom displays a full product line of everything you will need for your dream kitchen. You will be able to create the kitchen you will come home to every day. See what your kitchen remodel can look like plus the many product options available to make your kitchen redesign what you have dreamed about. 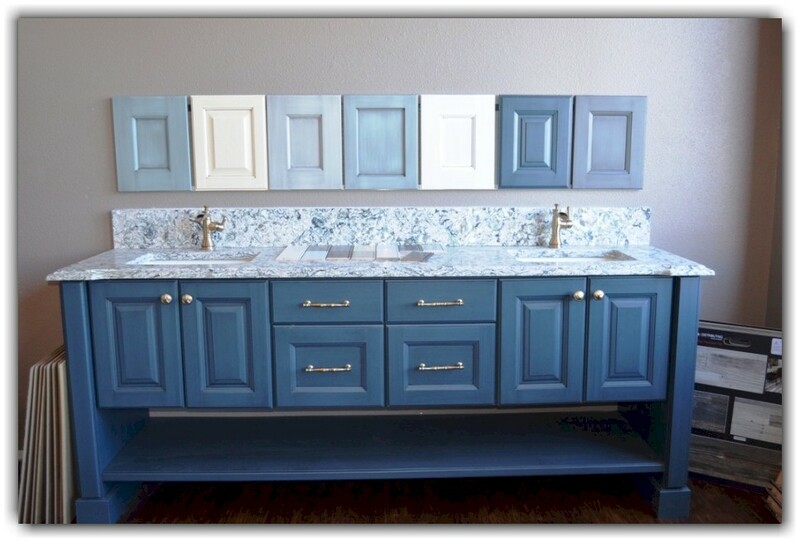 You can view different types of cabinet options for your entire home as well. 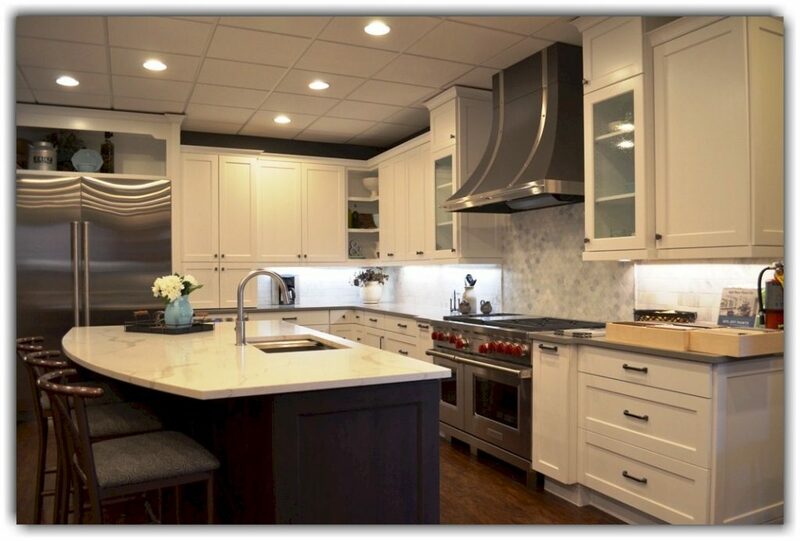 If you would like to fully remodel your home kitchen in the Denver metro area our showroom at 1860 South Broadway in Denver is the place to start. We offer many options in products based on your budget. We have new cabinets, fixtures or entire redesigns in our showroom which highlight the various types of work we can do. There is not a better feeling than walking into your new kitchen or bath and knowing that it’s exactly what you wanted. Our staff of designers has countless years of experience and considerable knowledge of the latest products and trends. You can trust our design specialists to guide you through the entire remodeling process. Our goal is simple; We are dedicated to providing you with exceptional customer service, innovative designs which take into consideration your lifestyle, location, and budget. Timberline is a family-owned business that specializes in best-in-class brands and expert service and design. 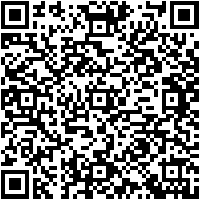 We specialize in the best brands per price range, and offer greater value than any kitchen and bath company in Colorado. 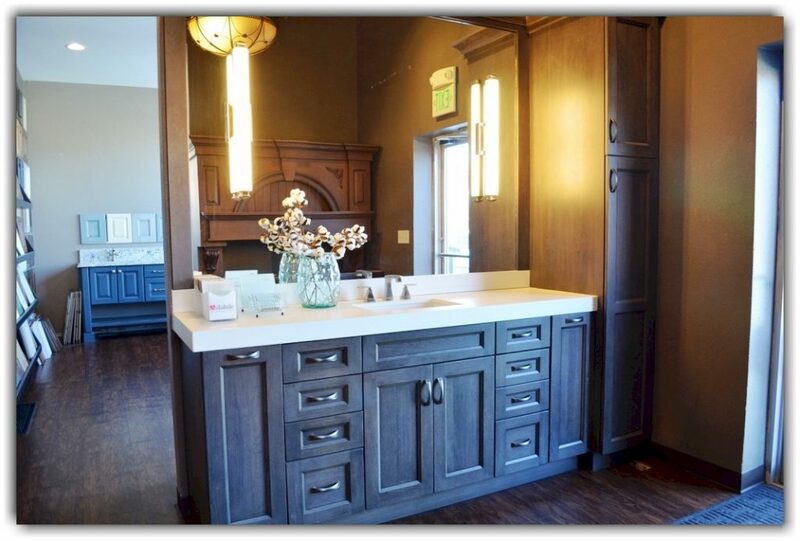 Schedule a visit with one of our designers in our showroom to see all types of cabinets, appliances, hoods, backsplashes, countertops, hardware, plus many styles that our available.